The European Union should pursue ‘strategic partnerships’ with Turkey and Russia in taking responsibility for its own defense and reducing its reliance on the U.S., French President Emmanuel Macron said Thursday. Speaking at a joint press conference in Helsinki alongside Finnish President Sauli Niinisto, Macron said "our interest with Turkey as well as with Russia is to have a strategic partnership which enables to stabilize the relationship with the European Union in the long term". The French leader added that "we must bring up to date our relationship with Russia further to the end of the Cold War," saying old habits have led "to mistakes or misunderstanding in the last two decades". 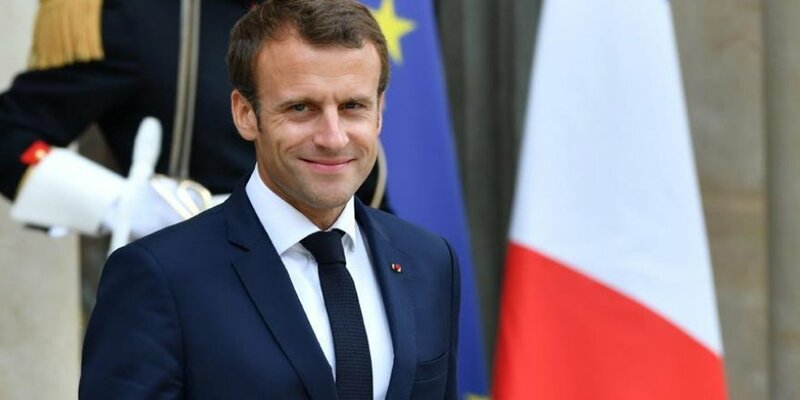 "I think that on matters like cybersecurity, defense, strategic relationships, we could envisage the outlines of a new relationship between Russia and the EU which is coherent with the direction Europe is headed in," Macron said.